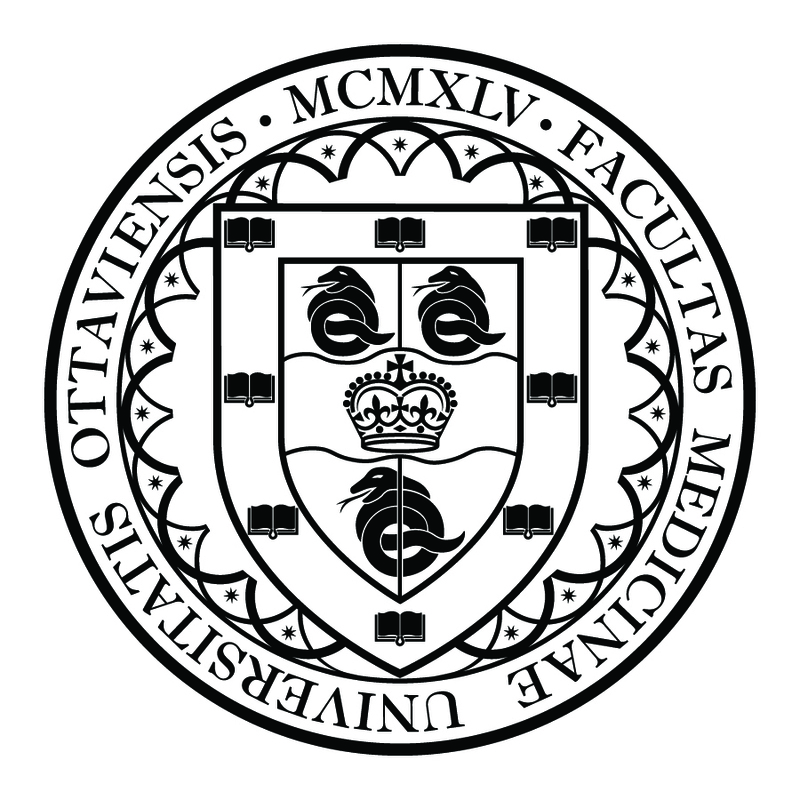 The Faculty of Medicine’s official seal was developed for use in ceremonial purposes, including the embossment of the diplomas of graduating classes. Elements of the official Coat of Arms are incorporated into the seal: the shield is featured prominently in the centre, with the three snakes representing the Faculty’s educational programs, the golden books for knowledge and the Royal Crown. Surrounding the crest on the outer border of the seal are the University and Faculty names in Latin. The date of the Faculty’s establishment is outlined in Roman numerals at the top.